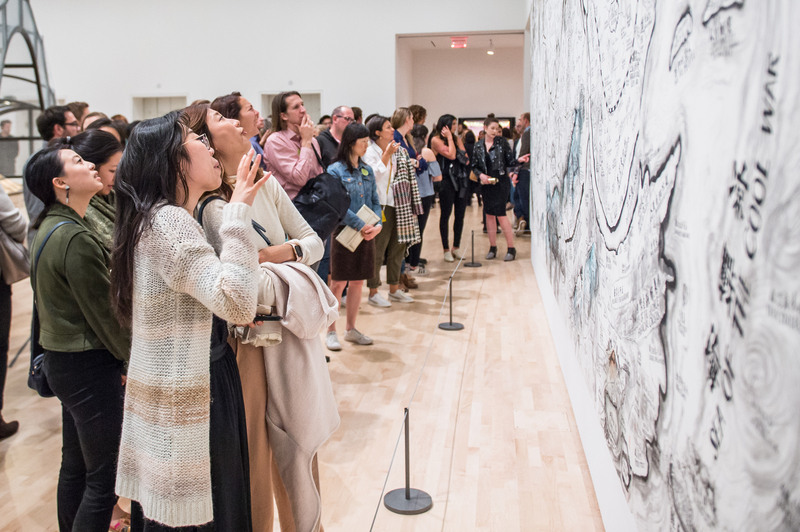 Being an SFMOMA member means wide-open access to amazing exhibitions and events, first dibs on tickets, and discounts at the Museum Store. 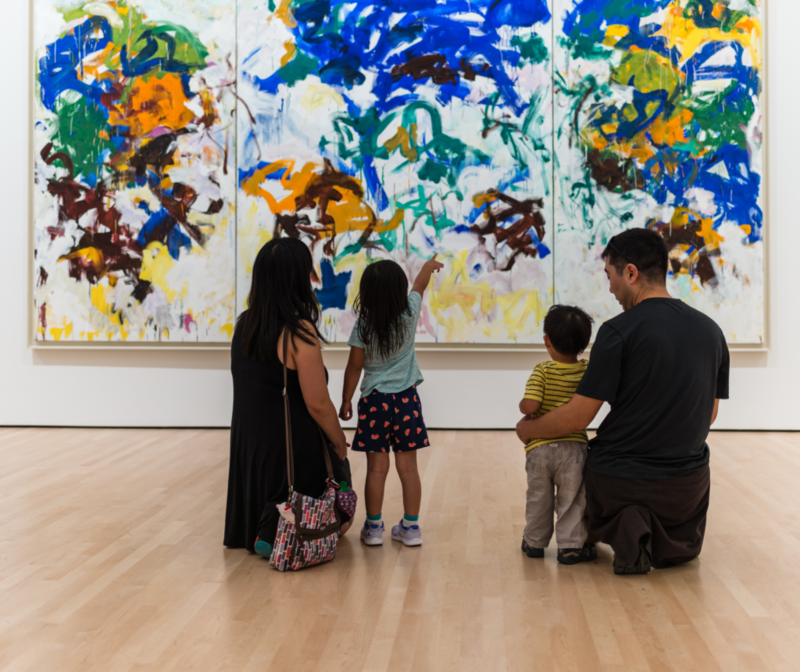 See below to find the right membership for you, or renew in just two clicks! 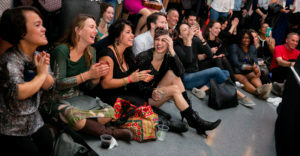 Enjoy traveling? 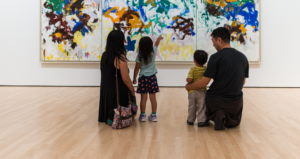 Gain reciprocal admission to more than thirty museums across North America. 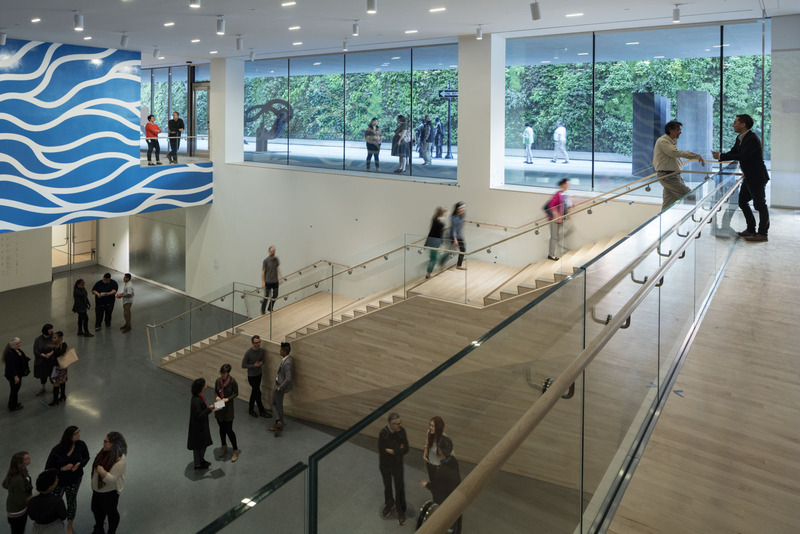 Plus, you’ll get SFMOMA dining discounts and four guest passes for unaccompanied guests. 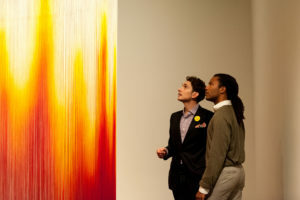 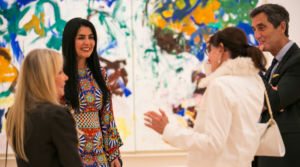 Connect with the local art scene with a day trip and priority access to gala tickets. 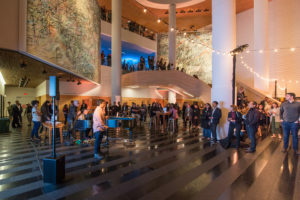 Priority ticketing to SFMOMA fund-raising events.